Have you seen a photo that you’re thrilled about? And would love to have on your wall? 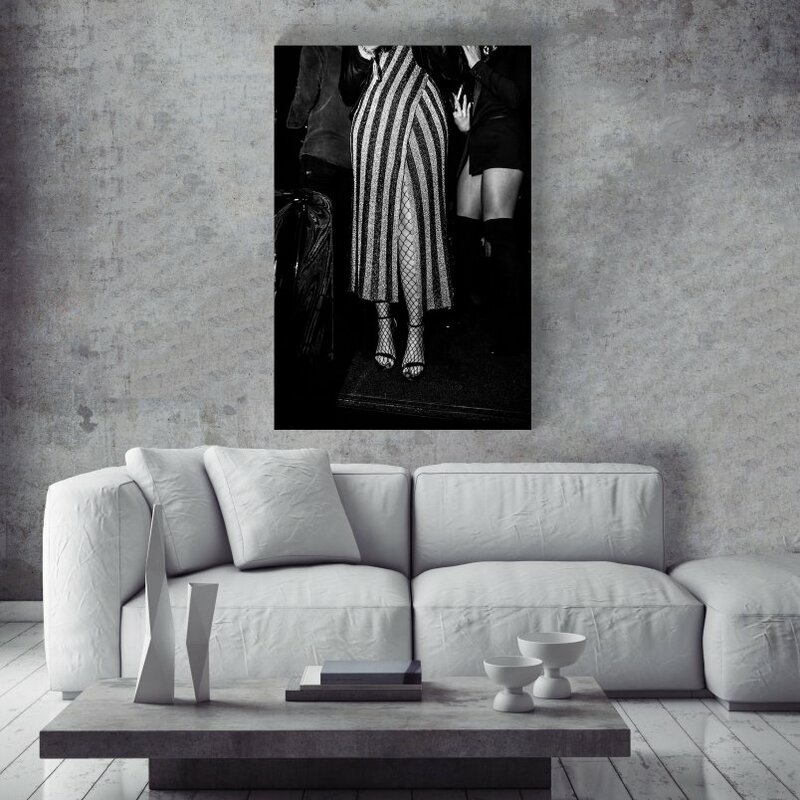 In collaboration with the online photo art platform Wallmore, I am happy to announce that there are different prints available in different sizes. So how does this work? Visit wallmore.nl for more information.